Just a quick flash to alert you about a piece of news that an Italian producer that I am fond of has been kind enough to share with me. The 2010 vintage of the “Ludwig” Pinot Noir made by Elena Walch (the Alto Adige winery whose Riesling Castel Ringberg we have recently reviewed) is the fresh winner of the XII Italian Domestic Pinot Noir Competition, which is really exciting news as well as a tangible recognition for Walch’s commitment to quality production. I hope I will be able to lay my hands on a bottle of the 2010 Ludwig soon so I can publish a full review! This entry was posted in Wine, WiNews and tagged Alto Adige, Italian, news, Pinot Noir, red, wine on May 16, 2013 by Stefano. 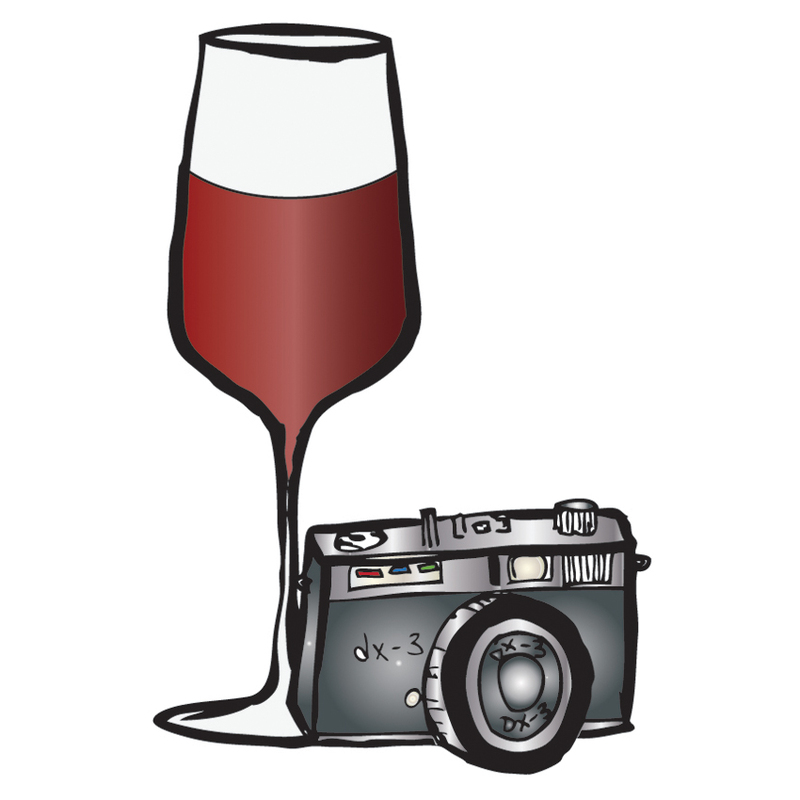 I am writing this review with some trepidation as I know that most likely it will be read by fellow wine blogger and friend Oliver who authors the very enjoyable and educational blog The Winegetter (if you do not follow him already, I sure think you should!) and, most importantly, is definitely an authority when it comes to Rieslings! I think I know that his preference goes to German sweeter Rieslings, while the two wines that I am going to review today are both Italian dry Rieslings from the Alto Adige area of the Trentino Alto Adige region. And now on to the reviews of the two wines that I tried. As usual, I will use a simplified version of the ISA wine tasting protocol that we described in a previous post: should you have doubts as to any of the terms used below please refer to that post for a refresher. Elena Walch is one of my favorite producers of white wines from Alto Adige and, let me say it upfront, her Castel Ringberg did not disappoint me! This is a single vineyard wine made of 100% Riesling grapes grown in the Castel Ringberg vineyard near the town of Caldaro. It was fermented and rested on its lees exclusively in stainless steel tanks. Unfortunately, although other Elena Walch’s wines are available in the US, this wine does not appear to be, which is a shame. In the glass, the wine was straw yellow and quite thick. On the nose, its bouquet was intense, complex and fine, with pleasant aromas of petrol (very discernible), followed by grapefruit, citrus, pear, minerals and herbs. In the mouth, it was dry, quite warm, smooth; fresh and tasty, with medium body. The wine was balanced, with intense and fine mouth flavors that trailed the wine’s bouquet. It had a long finish and it was ready in terms of its evolutionary state. Overall, a very pleasant, fresh dry Riesling with a captivating bouquet. This wine is part of Abbazia di Novacella’s premium line “Praepositus”. It is made of 100% Riesling grapes, grown in vineyards with an outstanding density of 6,000 vines/HA and harvested for 2/3 in October and 1/3 in December (late harvest). It was fermented in stainless steel vats and aged in bottle for 9 months before being released to the market. In the glass, the wine was straw yellow with greenish hints, quite thick. On the nose, its bouquet was intense, quite complex and fine, with aromas of petroleum, grapefruit, lime and Granny Smith apple. In the mouth, it was dry, quite warm, quite smooth; fresh and tasty, medium-bodied. The wine was balanced, with intense and fine mouth flavors. It had a long finish and was ready as to its evolutionary state. Overall, another very pleasant dry Riesling, although it personally impressed me a touch less than the Castel Ringberg, especially due to its narrower bouquet. At any rate, two Italian dry Rieslings that I would certainly recommend and that I am pretty sure would not disappoint you. That’s all for today! As always, if you have tasted either one (or both!) of these wines, make sure to share your thoughts by leaving a comment below! This entry was posted in White Wines, Wine, Wine Reviews and tagged Abbazia di Novacella, Alto Adige, Elena Walch, Italian, review, Riesling, tasting, white, wine on April 14, 2013 by Stefano. As a valentine to my wine enthusiast readers, in this review I will share my tasting notes for a quality Italian Pinot Grigio: St Michael Eppan, Alto Adige Pinot Grigio “Sanct Valentin” 2010 DOC ($30). As you may know, “Sanct Valentin” is the flagship line in St Michael Eppan’s wine offering. 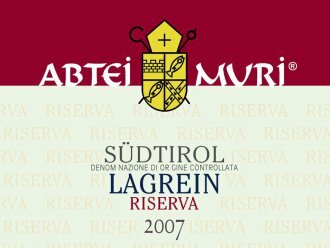 Having said that, let’s now move on to the actual review of one of such quality wines: St Michael-Eppan‘s Alto Adige Pinot Grigio “Sanct Valentin” 2010 DOC. As you may know, “Sanct Valentin” is the flagship line in the wine offering of Alto Adige’s solid winery St Michael Eppan. The Pinot Grigio Sanct Valentin is available in the US where it retails at about $30.